Boxing is one of the most fascinating sports in the world. Can you guess the top 10 greatest boxers in the world? There are countries where professional boxing is forbidden, such as Norway, Iceland, North Korea and Iran, but it benefits of huge popularity in others. Here are the greatest 10 famous boxers in history, according to some specialists in the area. 10. Sam Longford is one of the greatest famous boxers that never won a Worldwide title. 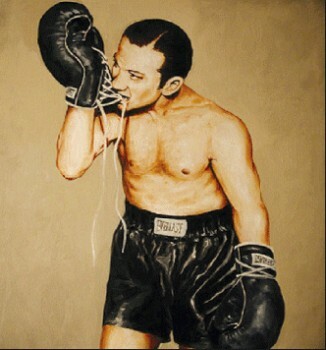 He is named “the greatest boxer that nobody knows”. 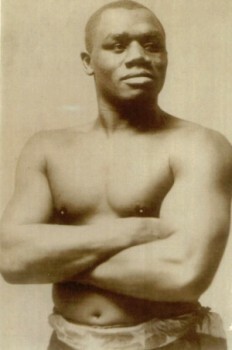 He never had the chance to fight because he was black, and Jack Johnson refused to fight with him. 9. 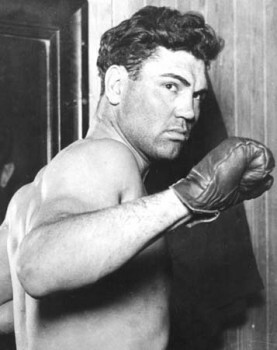 Jack Dempsey was the worldwide champion for the heavyweight category between 1919 and 1926. He was a charismatic fighter, which always had a great support from the public. He holds the worldwide record for spectators at a fight, with 120 000 people paying a ticket to see him fighting. 8. 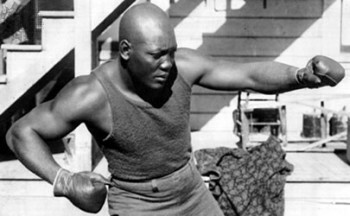 Jack Johnson was named the Galveston Giant, being the first Afro American champion for the heavyweight category. 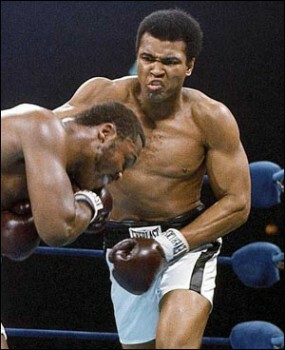 Muhammad Ali was influenced by his style, and he was included in the boxing hall of fame. A park in Galveston was named after him. 7. Benny Leonard is a fighter known for speed, accuracy and technique. He was named the Ghetto Wizard because he was raised in a ghetto by Jews. He died in the ring in 1945. 6. 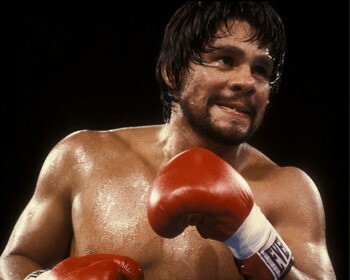 Roberto Duran is an ex famous boxer from Panama and one of the biggest of history. he was a champion at four categories. It is the second boxer that fought for 50 years, and he is considered one of the greatest fighters of the last 80 years. 5. 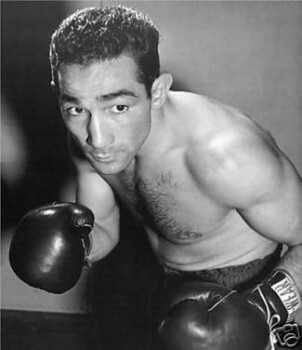 Willie Pep was an American boxer recognized for his speed and defense. He almost died in a plane crash, but he continued to fight for 26 years more, and he was included in the Boxing Hall of Fame in 1990. 4. 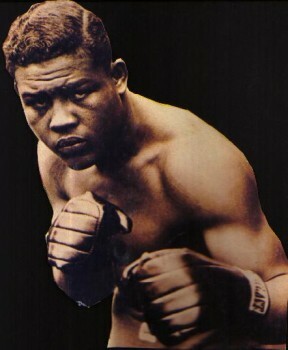 Joe Louis was a fighter that managed to hold onto the Worldwide title from 1937 to 1949. He was the first Afro American that won the hearts of the white people, in a period in which racism was common. He had the title in his hands for 11 years, a record that was not beaten even today. 3. 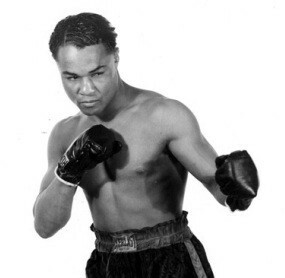 Henry Armstrong was named Homicide Hank because of his style. He fought 17 games for the worldwide title and won 15 of them. 3. Muhammad Ali does not need any kind of presentation. His unique fighting style brought him many fans. It is the only boxer to win the Worldwide title three times. He was stopped from fighting three years for refusing to fight in the Vietnam war. He was known for his principles of racial equality, and he was named the People Champion. Sports Illustrated named him the personality of the century in sport. 1. 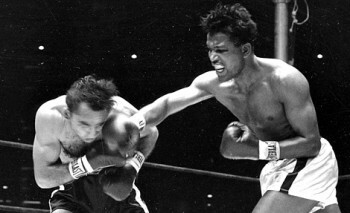 Sugar Ray Robinson is the greatest famous boxers of all time. Nobody else did what he did. He fought 123 matches and lost only once with Jake LaMotta, but he had his revenge four times. He won the title of the semi featherweight title in 1946, and defended the title four times. During his career, he won the middleweight title five times, being the first boxer in the world to achieve such performance.